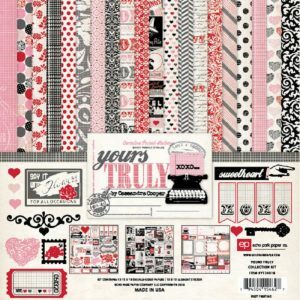 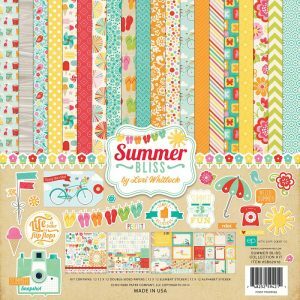 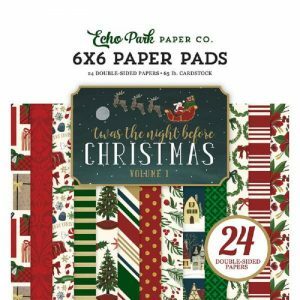 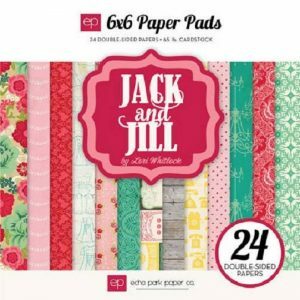 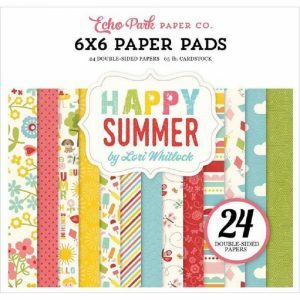 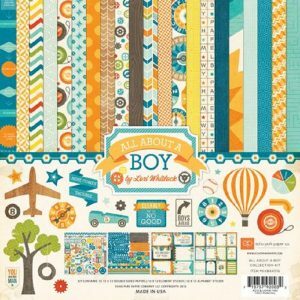 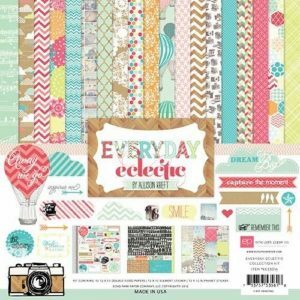 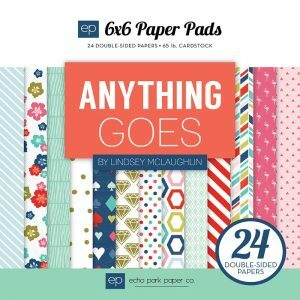 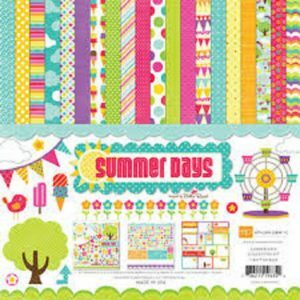 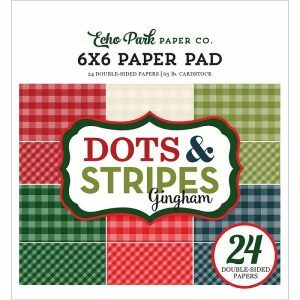 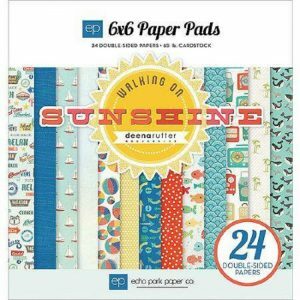 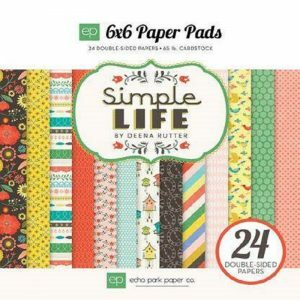 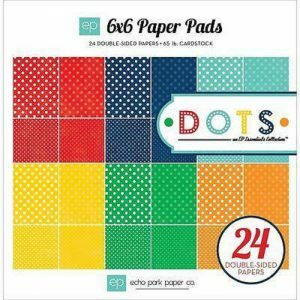 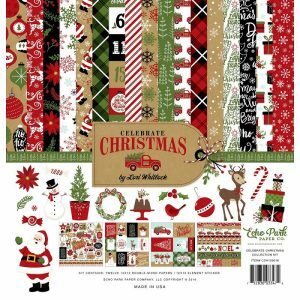 Scrapbook Papers, Pattern Papers and Paper Packs in 6 x 6, 8 x 8, 12 x 12, A4 for all paper craft projects. 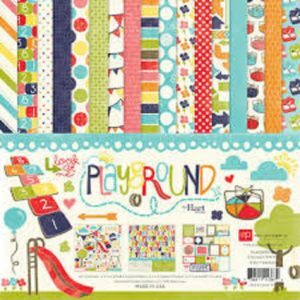 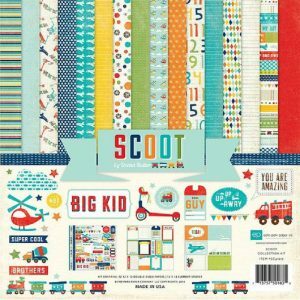 Scrapbook and Pattern Paper Packs from leading international and Indian manufacturers. 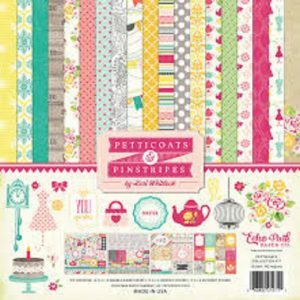 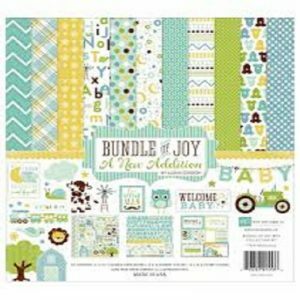 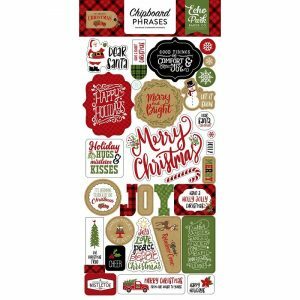 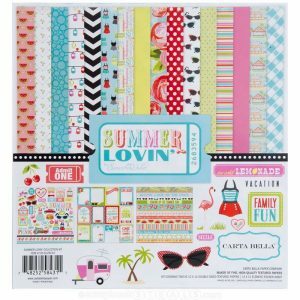 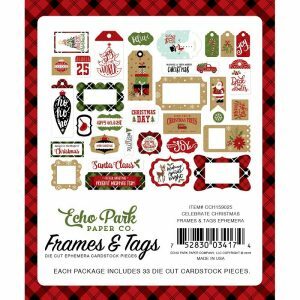 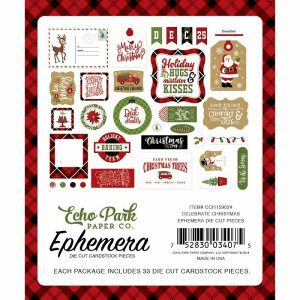 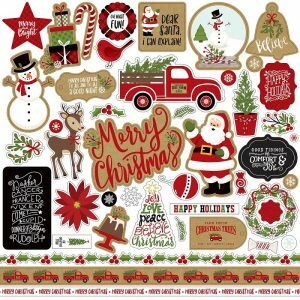 Use for Scrapbooks, Handmade Cards, Paper Crafting or any DIY Craft Project from our collection according to theme, pattern and size. 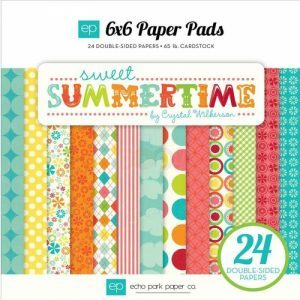 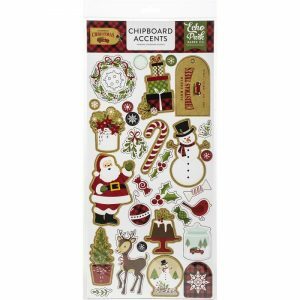 Can be used for Making Scrapbooks, Greeting Cards, Craft Projects, Theme Based Creative Projects, etc.